Congratulations! You have been chosen as the best man by your buddy! It is truly an honour to be singled out as the go-to guy by your best friend on the most important day of his life. While the feeling of being the best man is nothing short of amazing, it comes with a lot of responsibility. Being the go-to guy for the groom is not easy and requires a decent amount of preparation. 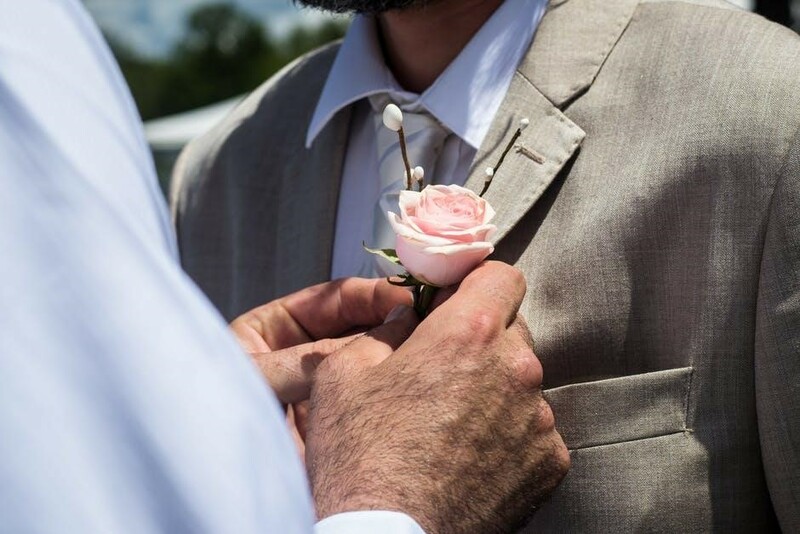 To make sure you are truly the best man at your best mate’s wedding, we have put together a list of five extremely important things that you should not overlook. The speech given by the best man is one of the most anticipated events at a wedding. In order to deliver a killer speech, it is necessary to start preparing in advance. In fact, most best man speeches go downhill because of the lack of preparation. Keep in mind, the speech needs to be very special, and special things demand time and efforts. The stag party is the last night of singledom for your best buddy. Make sure you are creative with the activities and planning. Stag nights have come a long way from getting sloshed in the pub down the road. Professional stag party organizers have made organizing a stag do of epic proportions an effortless task. The best part is, organizing a stag weekend through the professionals usually costs less than organizing one yourself. Moreover, the choice of activities and peace of mind that comes with hiring a professional is truly indispensable. As mentioned earlier, the best man is the go-to guy for the groom. Make sure you realize this well in time and identify all your responsibilities. From making sure everything is ready at the venue, to identifying and tackling sensitive situations among family members, the true responsibility of a best man is to make sure the wedding ceremony is completed without any hiccups. Realise that you are not just another guest at the wedding and that your best mate is depending on you to ensure everything goes down smoothly. While delivering a funny speech is a great way to get your audience involved in the act, it should not come at the cost of embarrassing the guests. If you are going to embarrass someone, try sharing mildly embarrassing stories that you share with the groom. This is also a good time to remind you that as the best man, you need to keep your alcohol intake in check during the wedding. Drinking too much is not only going to affect the effectiveness with which you tackle your responsibilities, there is also a great chance that your speech will turn into a drunken rant because of too much alcohol. Choosing you as their best man is probably the highest honour your best friend can bestow upon you. Being the best man sure comes with a number of responsibilities, and if you think you have been taking care of them properly, there is no reason why you should not be proud of the title you have been given. Being the best man is not easy. However, with a little bit of proactive thinking, planning, and preparation, the task can be handled effortlessly. If you think we have missed out on any of the responsibilities one has to fulfill as the best man, feel free to share them with the other readers in the comment section below! Next articleHow to maintain health while doing 9 to 5 job?